Kolkata : Central Bureau of Investigation has arrested West Bengal Chief Minister Mamata Banerjee’s close aide and minister Madan Mitra for his alleged involvement in the Saradha scam. 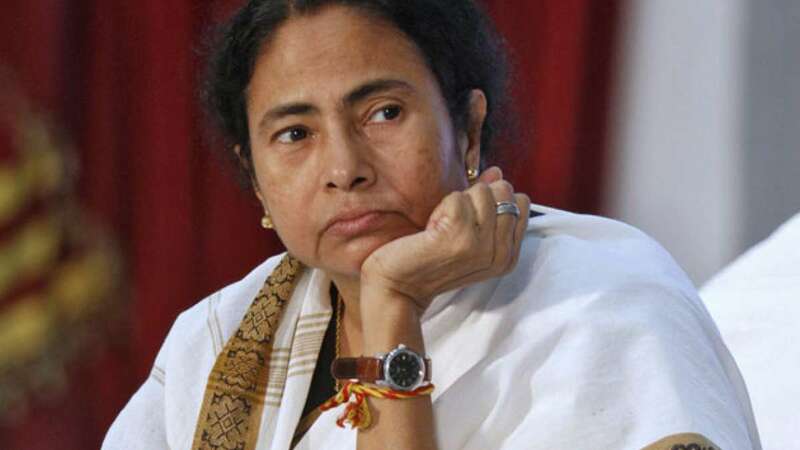 Mamata Banerjee blasted the opposition and said she will be visiting Madan in the hospital and she dares Modi and Amit Shah to arrest her there. This comes as the sixth major arrest in this case.